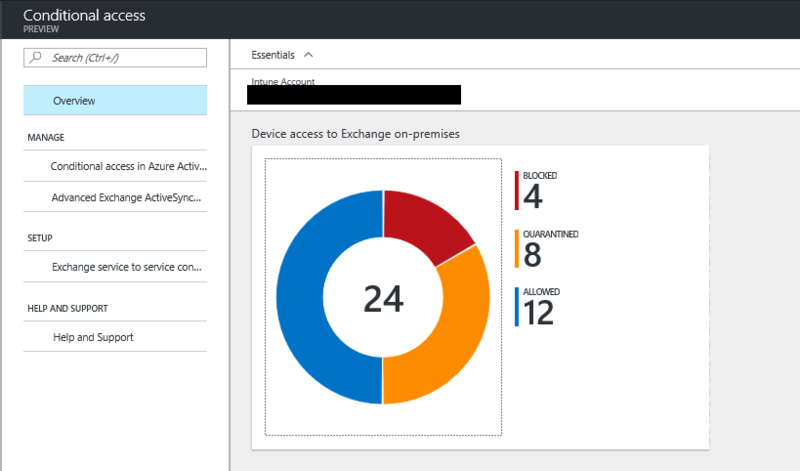 You can use Azure Active Directory and Microsoft Intune's conditional access policies ensure that your end users are compliant with organizational requirements. You can apply these policies to Macs that are managed with Jamf Pro. This requires access to both the Intune and Jamf Pro consoles. 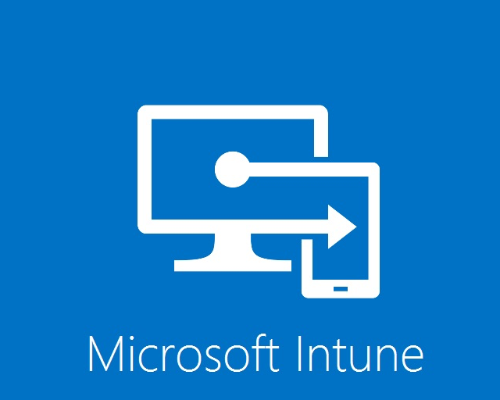 Open Microsoft Azure, then navigate to Intune > Device Compliance > Policies. You can create policies for macOS, including choosing a series of actions (e.g., sending warning emails) to noncompliant users and groups. Search for your desired groups, then apply the policies to them. On a macOS device, download the current version of the Company Portal app for macOS. Do not install it; you need a copy of the app to upload to Jamf Pro. Open Jamf Pro, then navigate to Computer management > Packages. Create a new package with the Company Portal app for macOS, then click Save. Open Computers > Policies, then select New. Click Add to select the package with the Company Portal app. Choose Install from the Action pop-up menu. Click the Scope tab to specify on which computers the Company Portal app should be installed. Click Save. The policy will run scoped devices the next time the selected trigger occurs on the computer and meets the criteria in the General payload. End users need to launch the Company Portal app through Jamf Self Service to register the device with Azure AD as a device managed by Jamf Pro. This will require your end users to take action. We recommend that you contact your end user through email, Jamf Pro notifications, or any other methods of notifying your end users to click the button in Jamf Self Service.